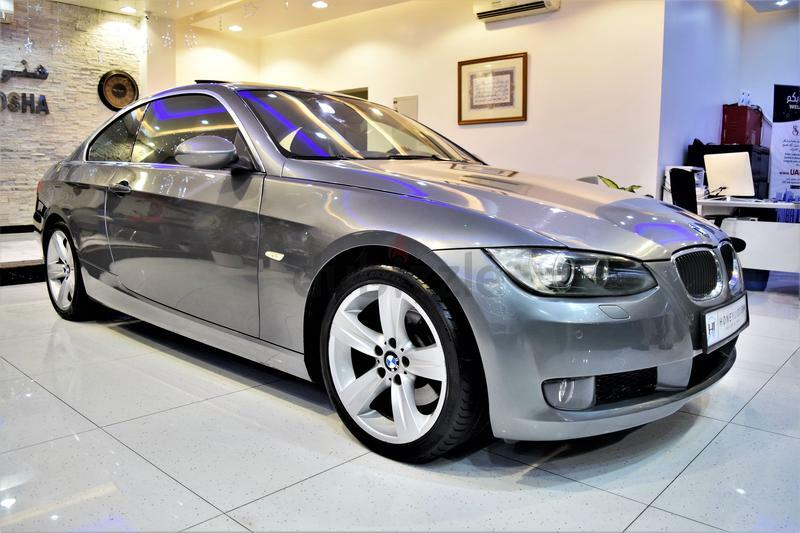 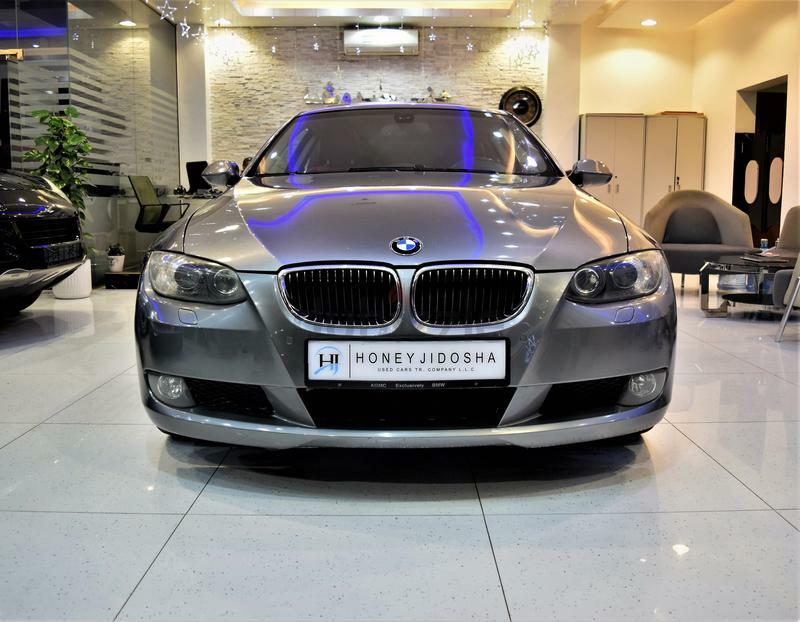 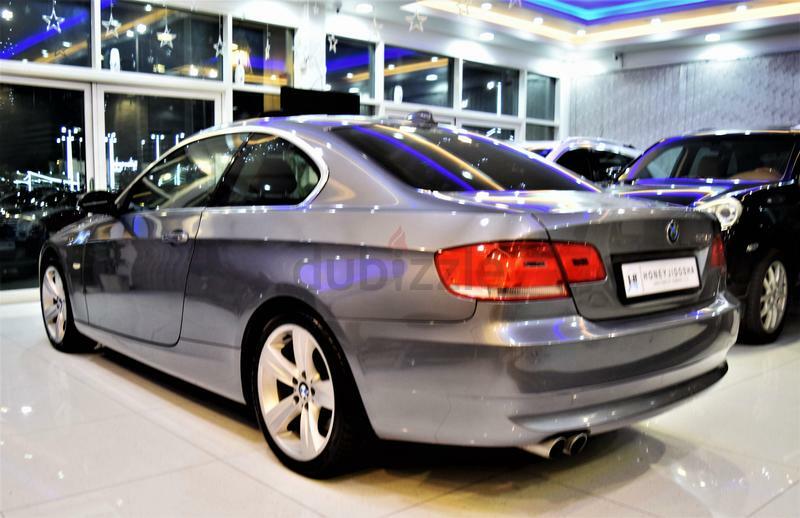 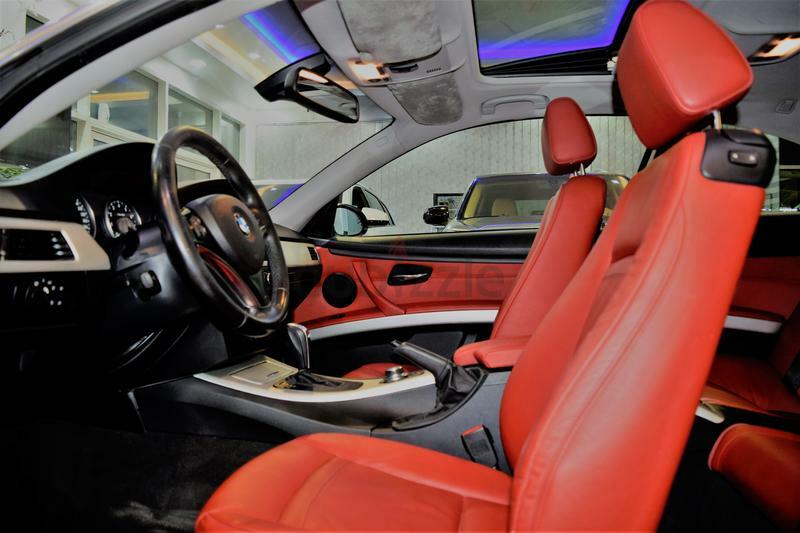 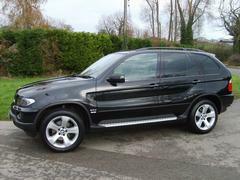 Excellent Deal on a BMW 330i 2009 Coupe Model in Stunning Grey Color with GCC Specs! 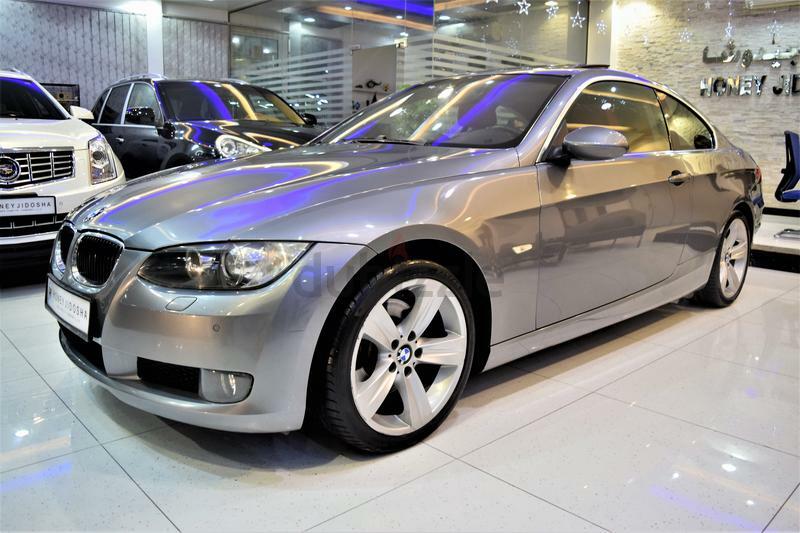 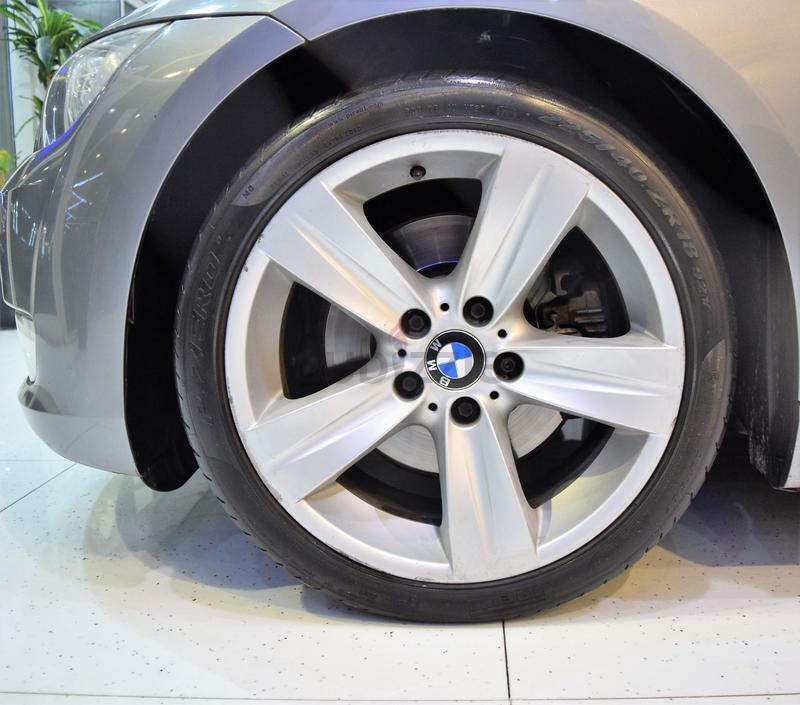 Amazing deal on our BMW 330i that you don't want to miss! 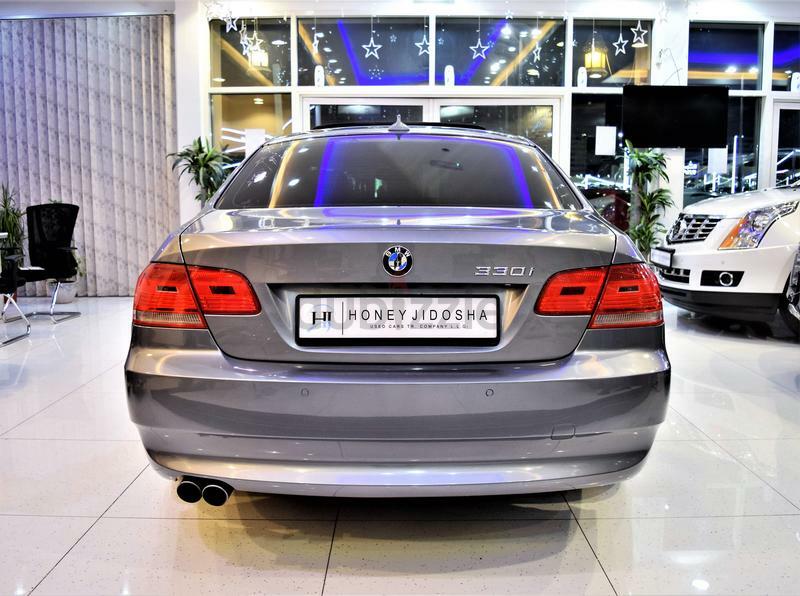 This car has done a 170,000 km only by the owner. 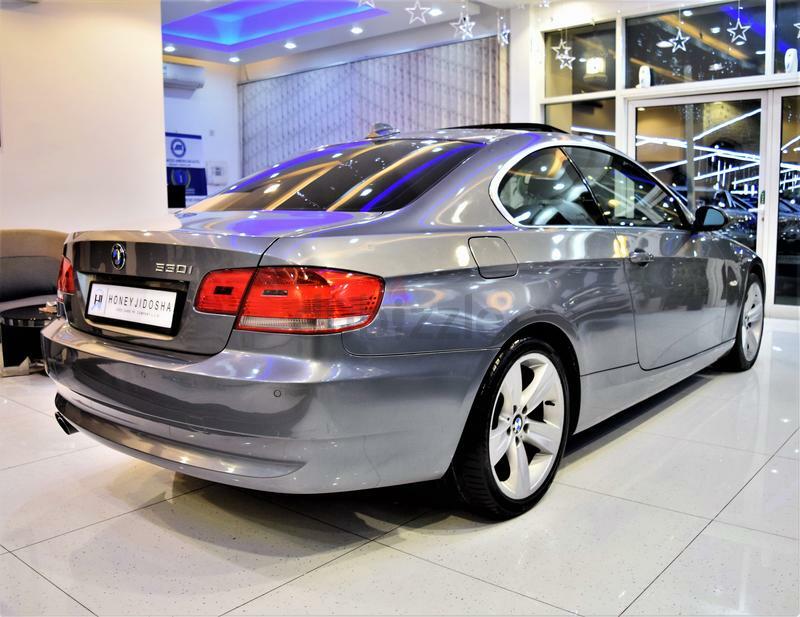 Accident free in Excellent running condition!